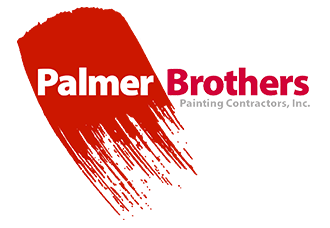 Palmer Brothers has served as the general contractor and as a sub-contractor on a variety of new construction projects. We have completed full restoration of apartments and condominiums damaged by fire and water. Our experience also includes office and lobby construction/renovations, as-built projects, tenant shells, and design builds. We complete the exterior skin/envelope of a building to include roofing, siding, gutters, windows, and connections as needed. We are capable of handling all of your construction needs. Contact one of our Business Development team members for a consultation today.